Former Alabama player Mekhi Brown denies he was kicked off the team due to his sideline tantrum during the College Football Playoff championship game. Shortly after the game, news spread that Brown was transferring to Tennessee State and that it was because of his behavior. 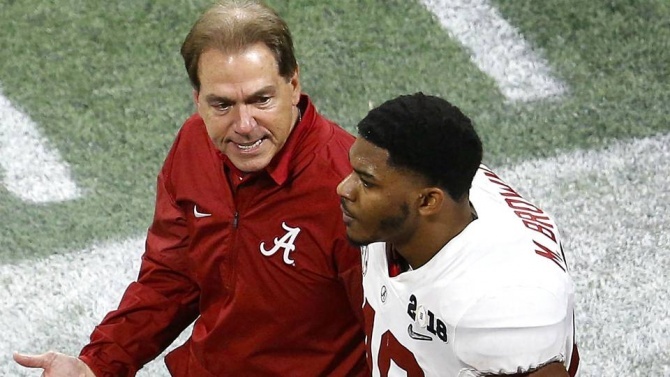 However, Brown said he had already planned to transfer and that the rumors of him being dismissed by coach Nick Saban were false.